As a homeowner, you know the importance of making sure that this is a comfortable place where everyone in the family can relax. Unfortunately, many people get discouraged due to the fact that they don’t have a lot of money to create the expensive looking home that they have always wanted. If this is a concern, you will be pleased to know that there are a number of things that can be done to create a cozy home on a budget. There are different things that can be done to the window coverings. Experiment with some different styles when it comes to hanging curtains and find something that looks amazing. Get rid of those wires coming from the television set down to the electrical outlet. They can easily be hidden inside a shower curtain rod. 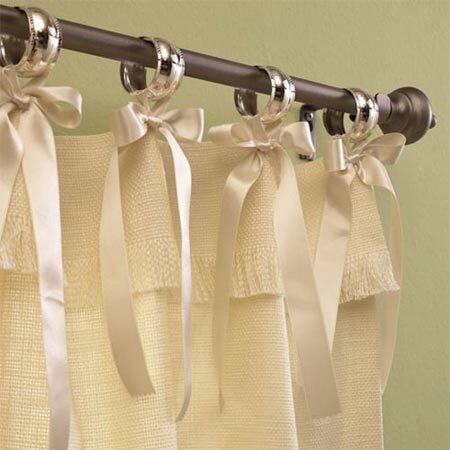 Tie a bow on each one of your shower curtain hooks. Choose multiple colors of sheer curtains. This is going to provide a fun look. 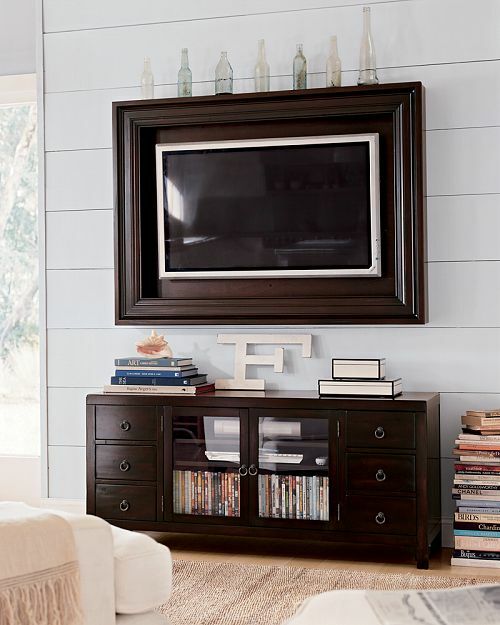 Find a picture frame that is a bit bigger than the television set and put a frame around it. This is a great way to make sure that it will blend nicely with the rest of the room. If there are heater vents that are unattractive, spray paint is an excellent way to spruce them up. One of the benefits is that it comes in a number of colors. Consider curtain rods as a way to create a canopy bed. This is a great way to get a luxurious bedroom on a budget. If you feel as if there is too much clutter around the kitchen sink, invest in a cake stand. This is the perfect place to store a few washcloths and maybe some dish soap. It will get them off of the counter and it will also provide a fresh look to this cozy home. This is your home and you deserve to have something that looks amazing. Don’t get overwhelmed with everything that needs to be done. Instead, work on a few small things that a time. It won’t be long before this is a beautiful home that the entire family can be extremely proud of.